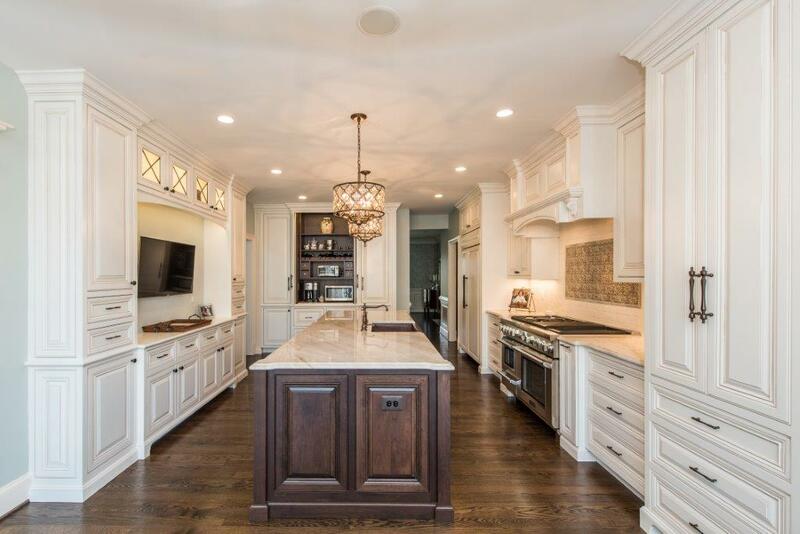 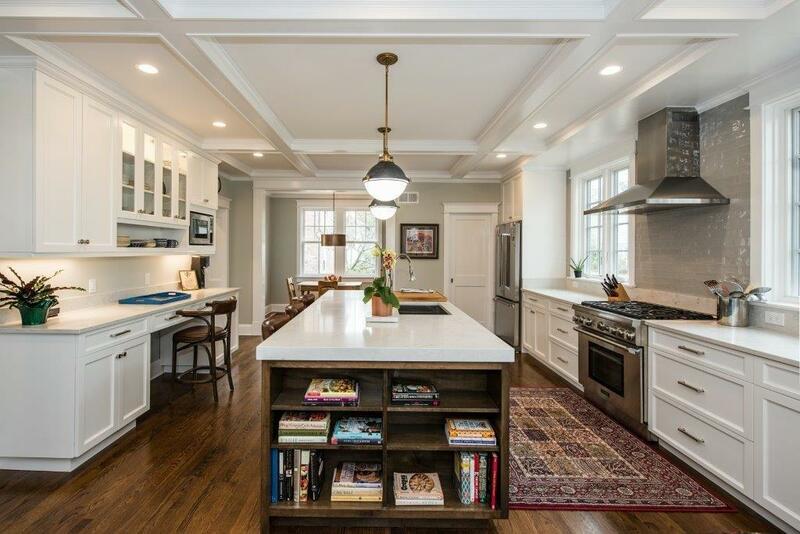 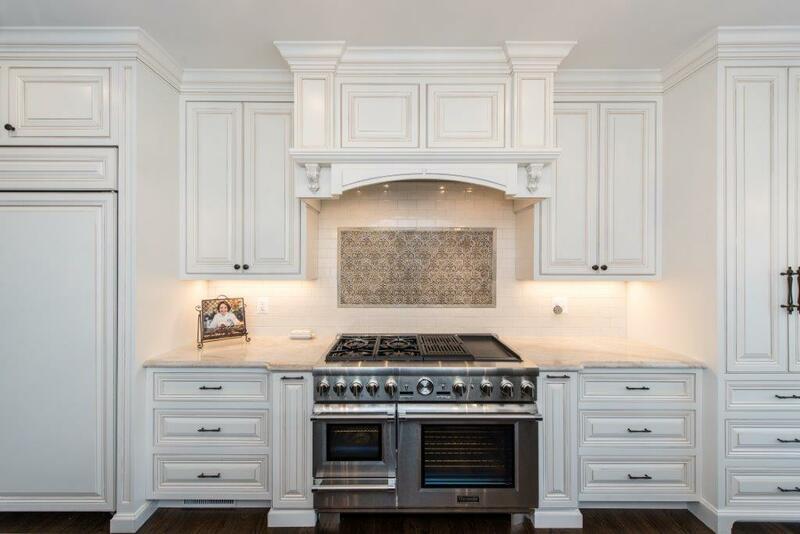 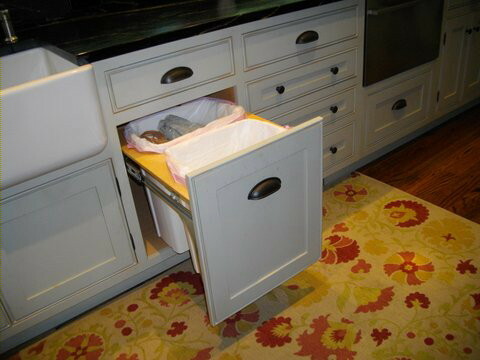 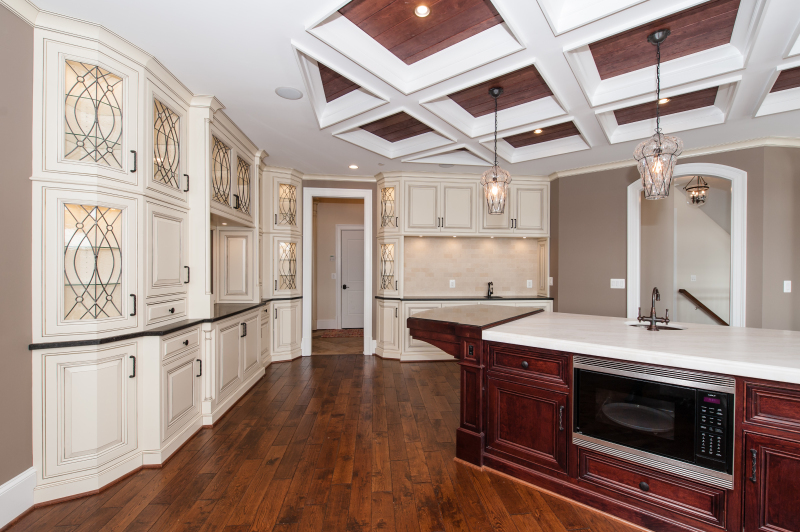 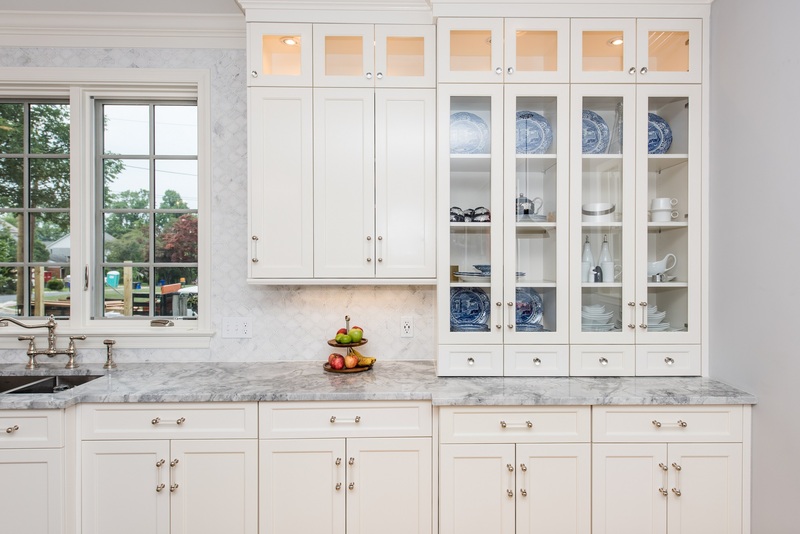 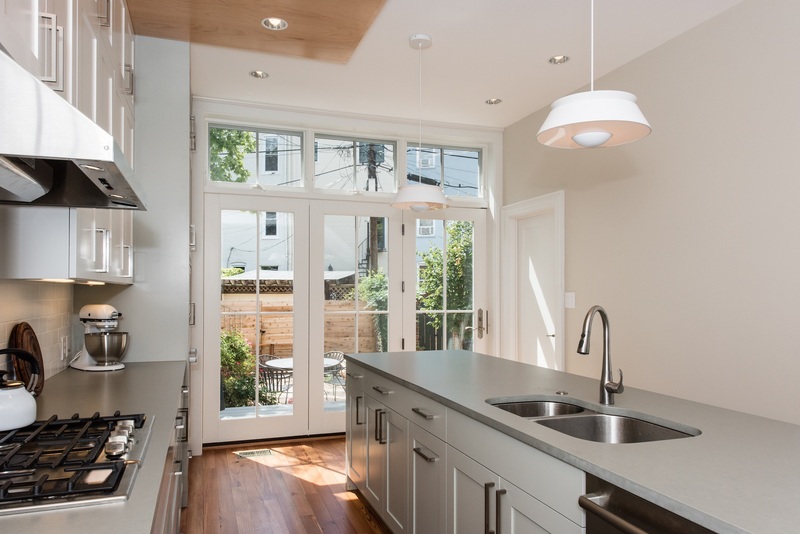 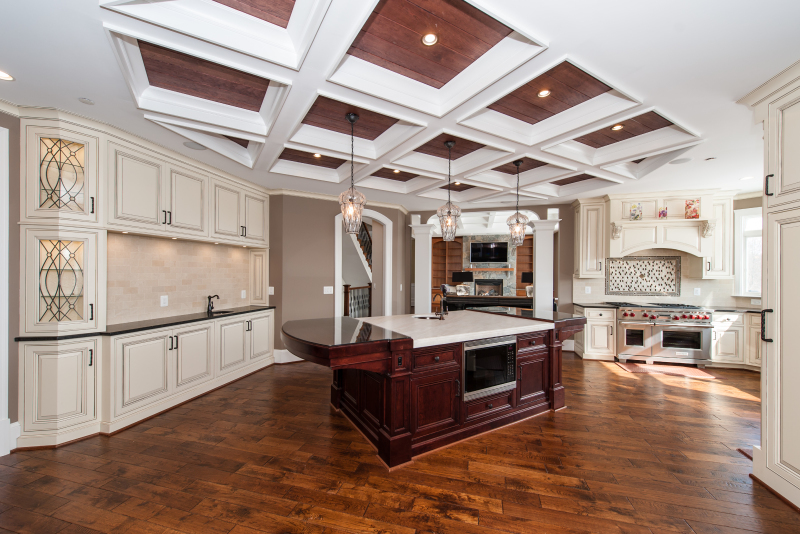 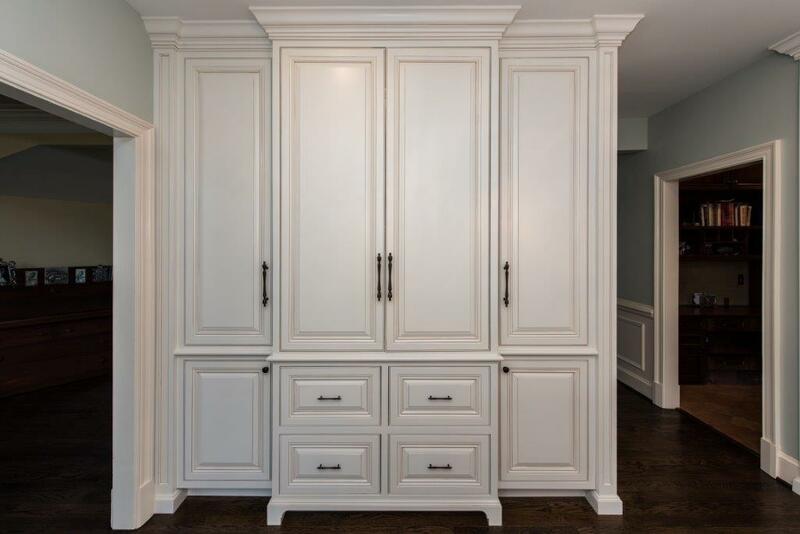 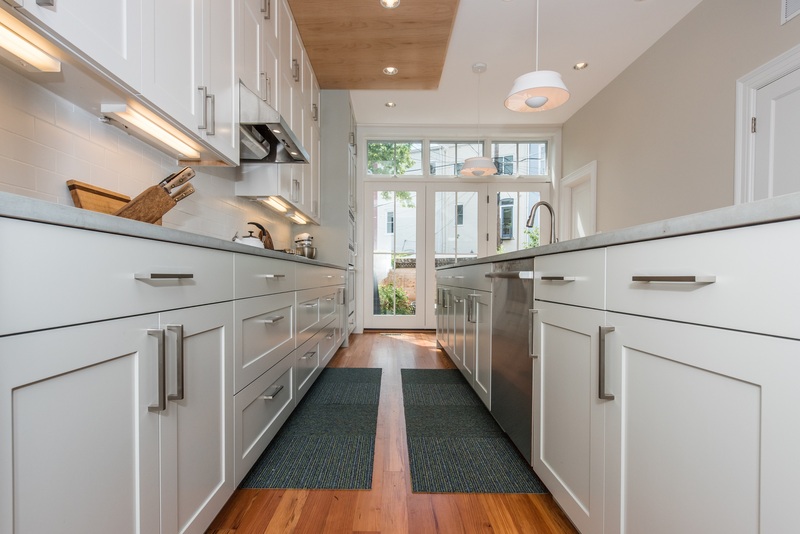 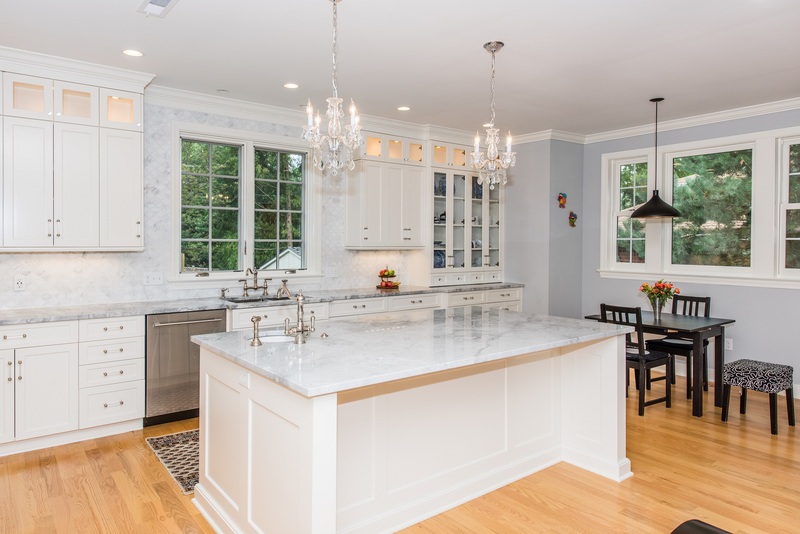 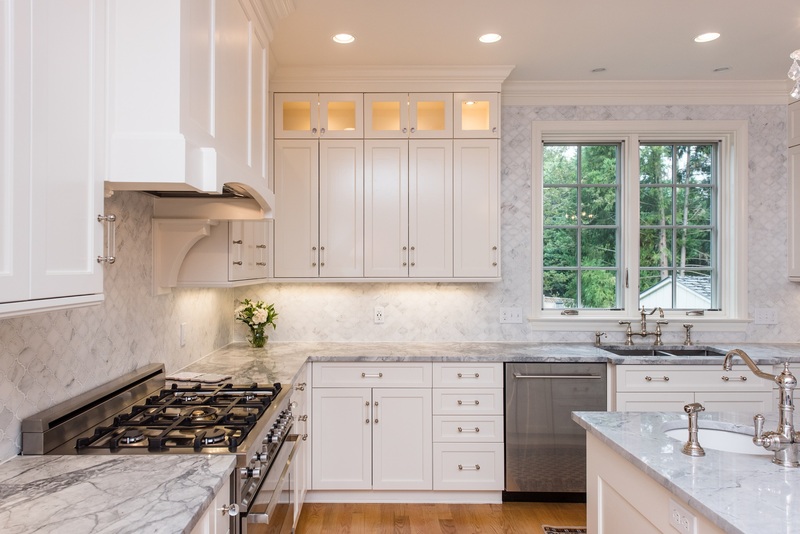 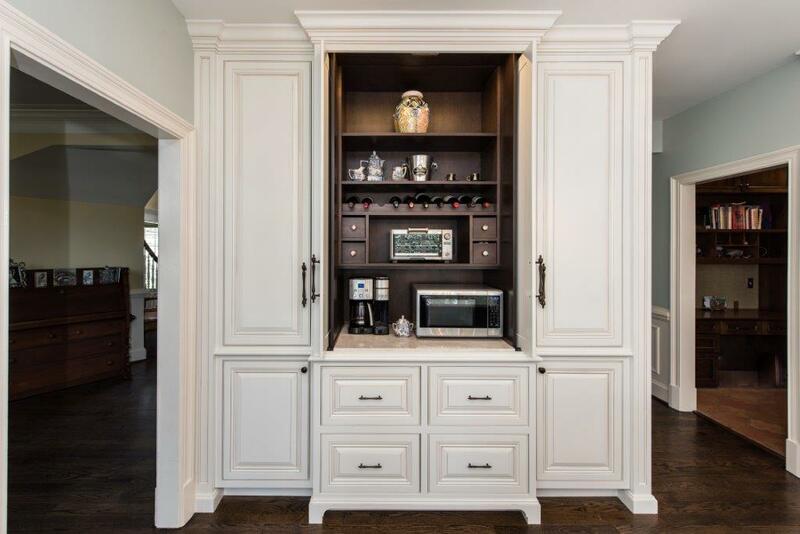 Custom built cabinets, whether custom kitchens, vanities and/or built-ins are a way to enjoy a high level of craftsmanship and beauty while making the most efficient use of the space available. 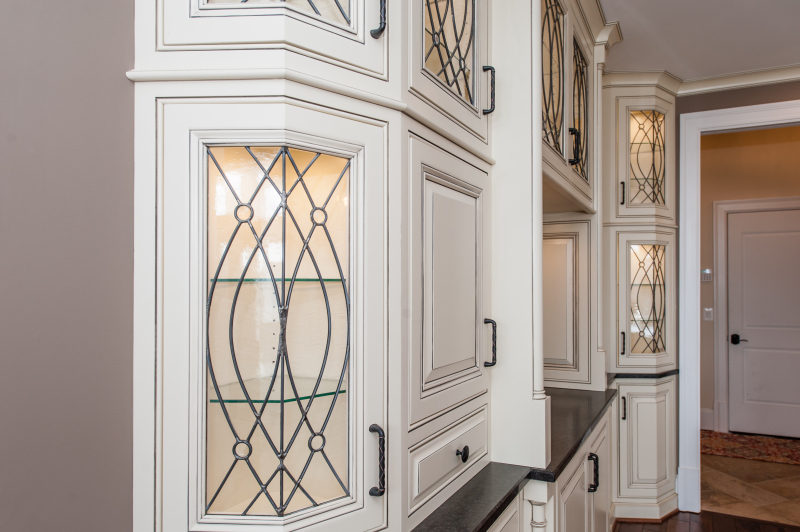 You know your quality cabinets are just unique to you – they are built just for you and to your specifications. 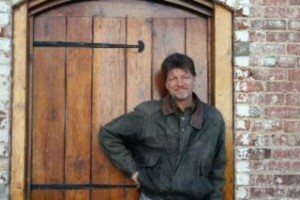 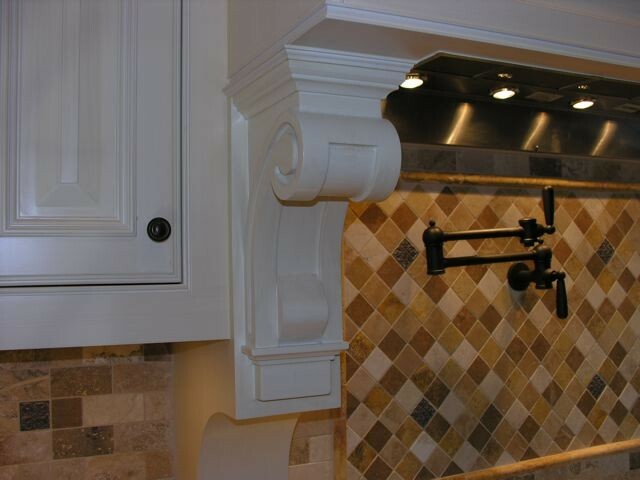 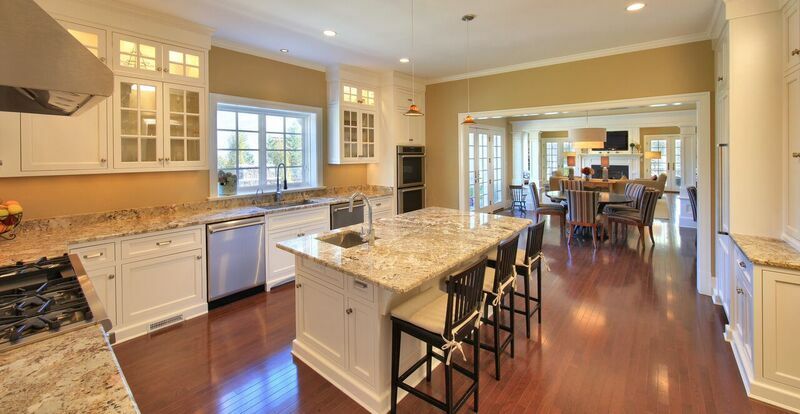 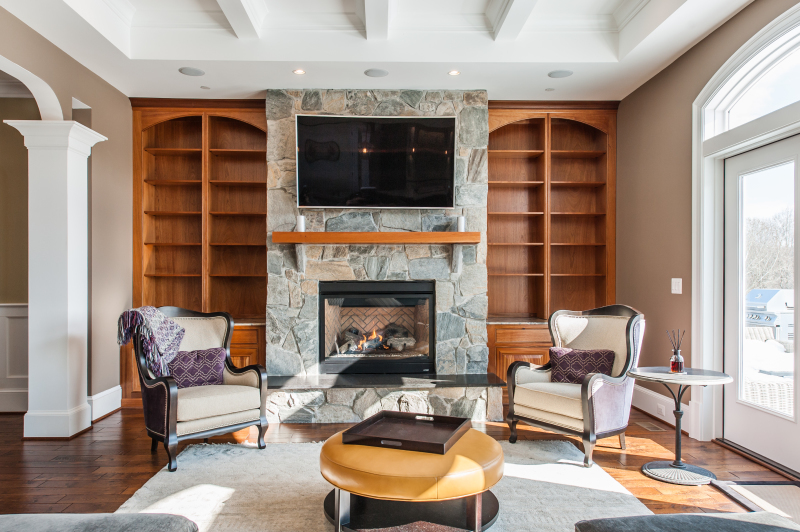 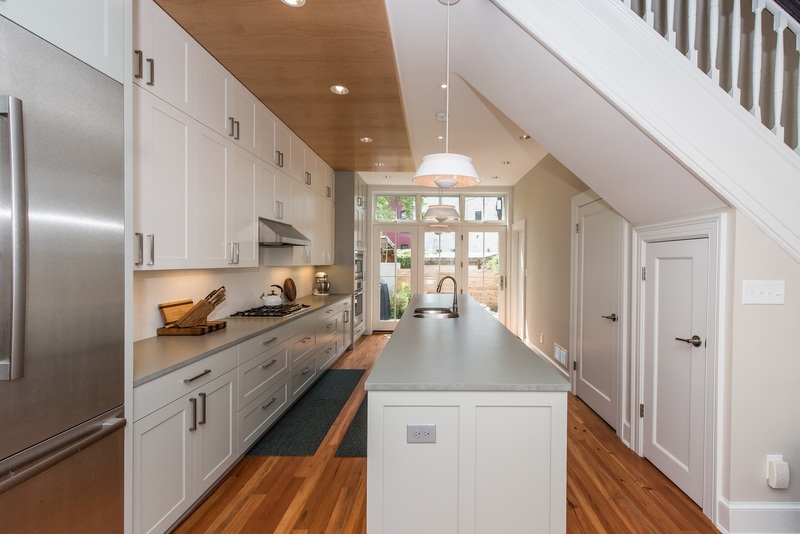 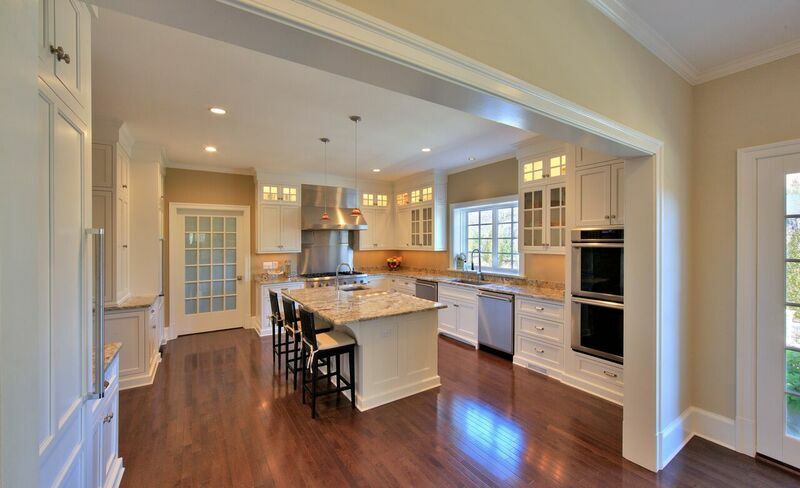 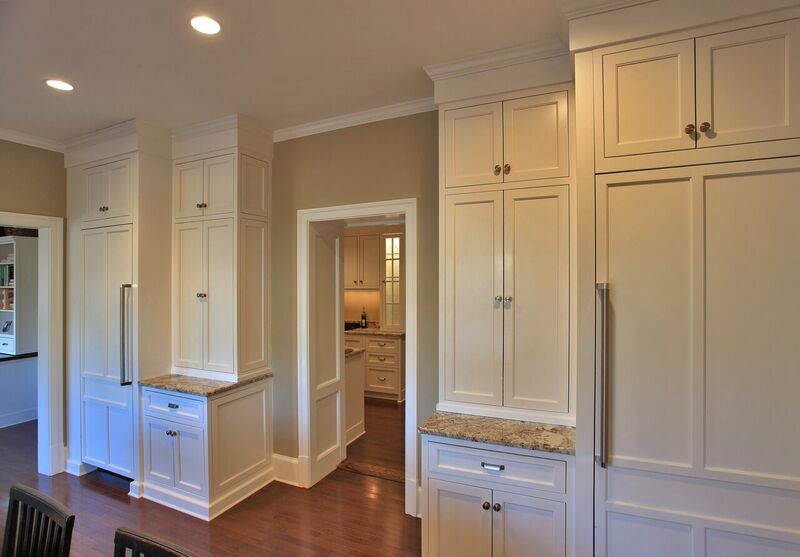 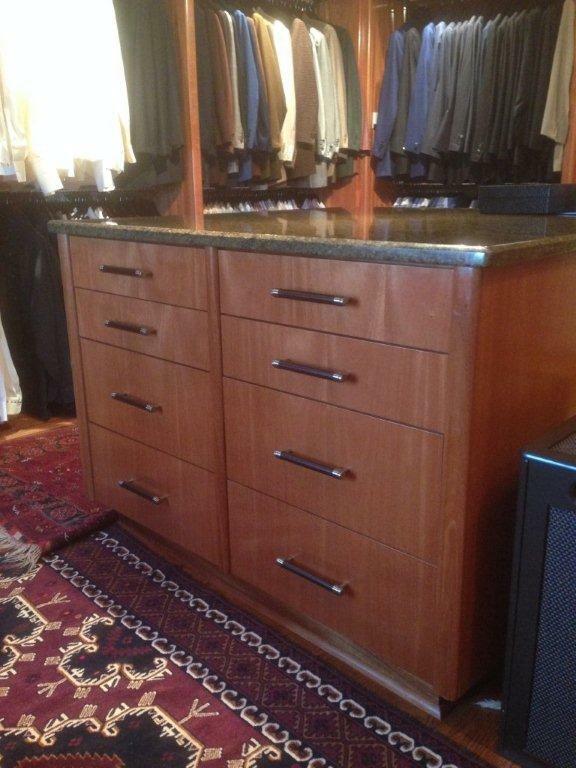 Bill is a wonderful cabinet maker with years of experience and a degree in Architectural Design. 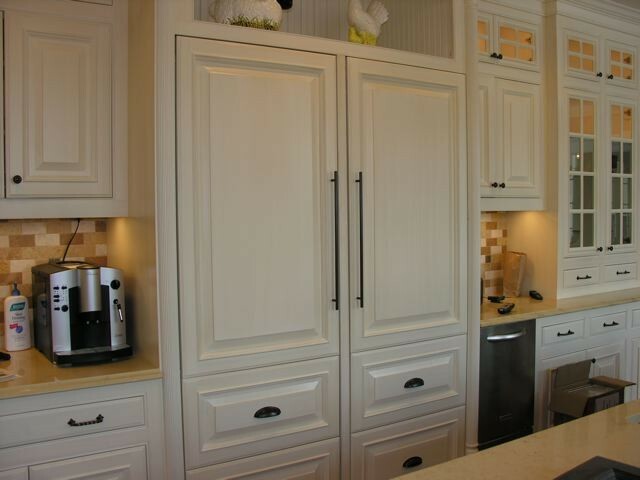 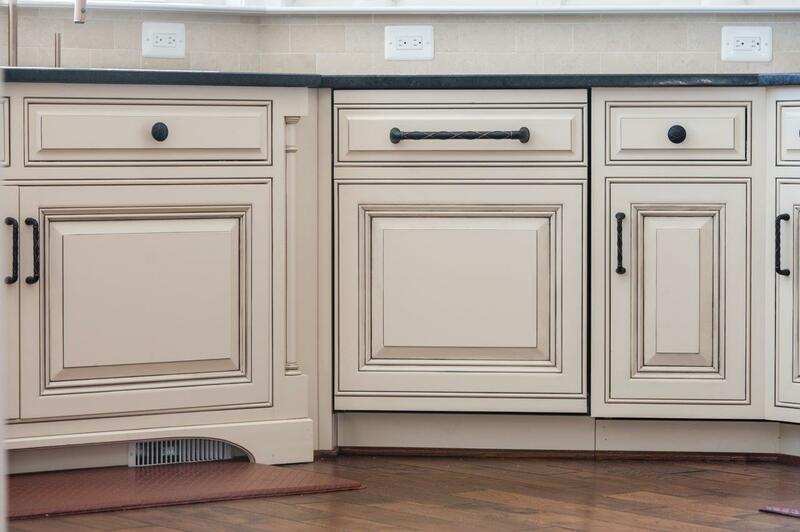 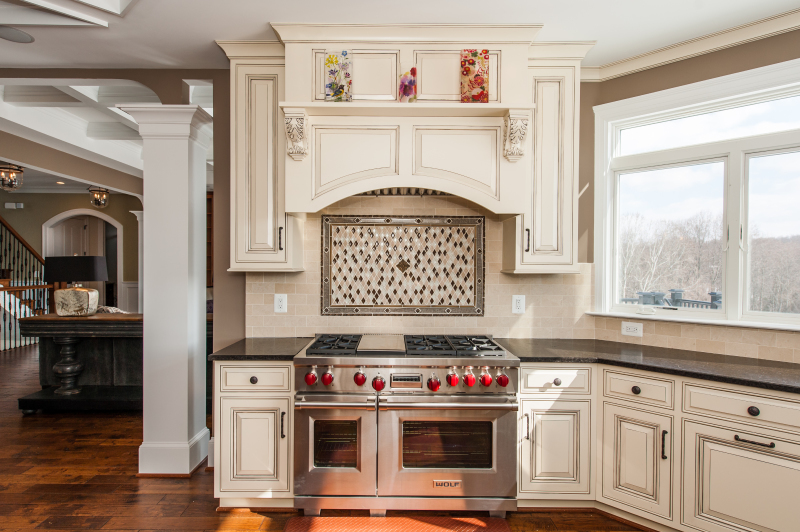 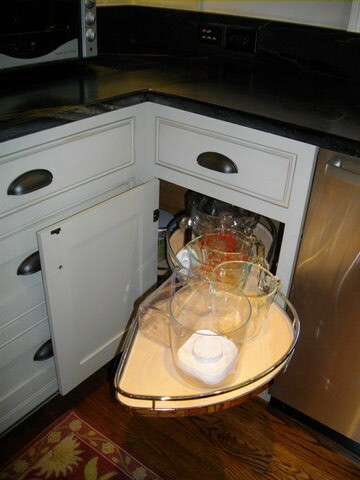 This combination gives quality, well made cabinets along with extraordinary craftsmanship. 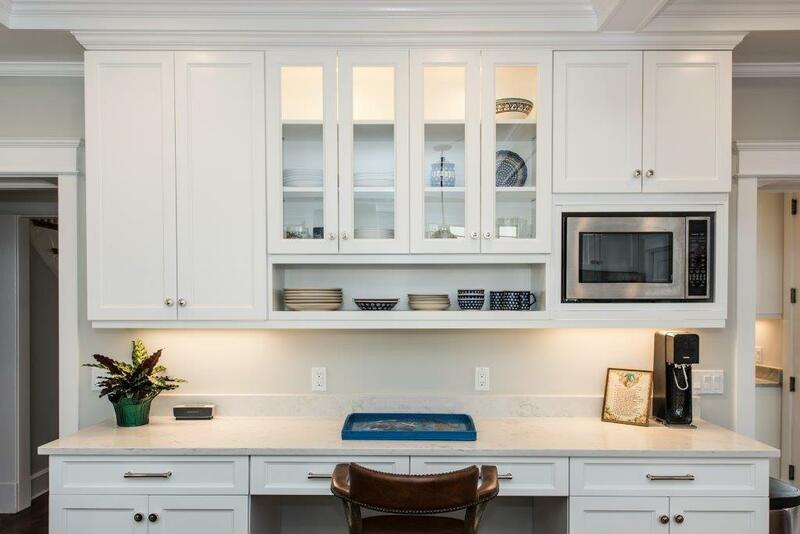 Bill was born in historic Charleston, S.C., and was personally trained as a cabinet maker by his father from the time he was about 8 years old. 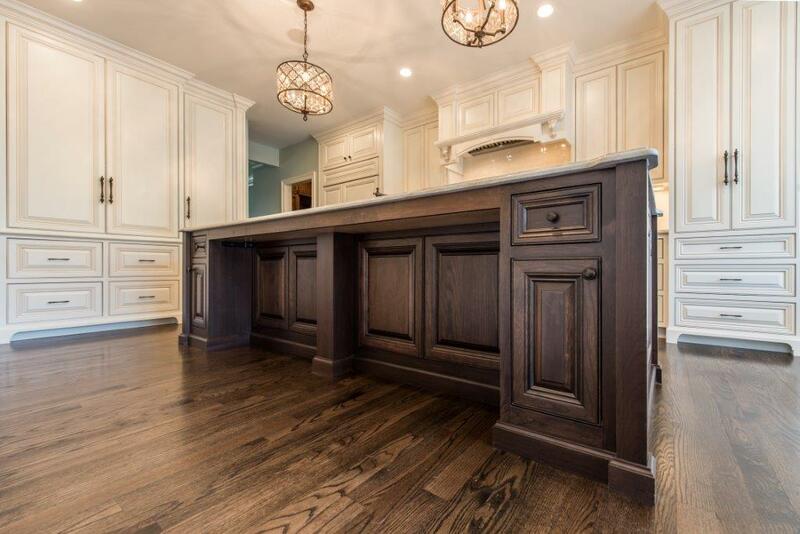 As a result of his natural ability and his father’s guiding hand, he quickly became one of his father’s companys top craftsmen at a young age. 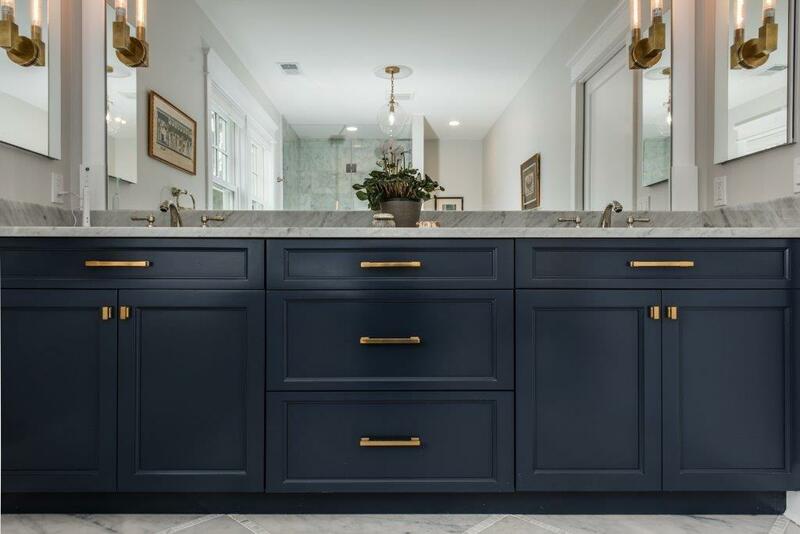 In his early 20’s, after being influenced by the beautiful old architecture of his home town, he followed his dream and earned an Architectural Design degree from Clemson University. 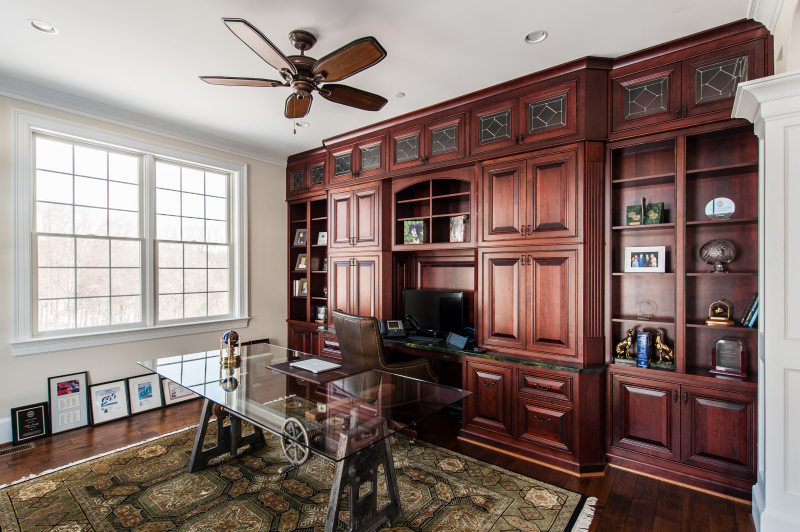 After graduating, he went on to work for an architectural firm in Atlanta. 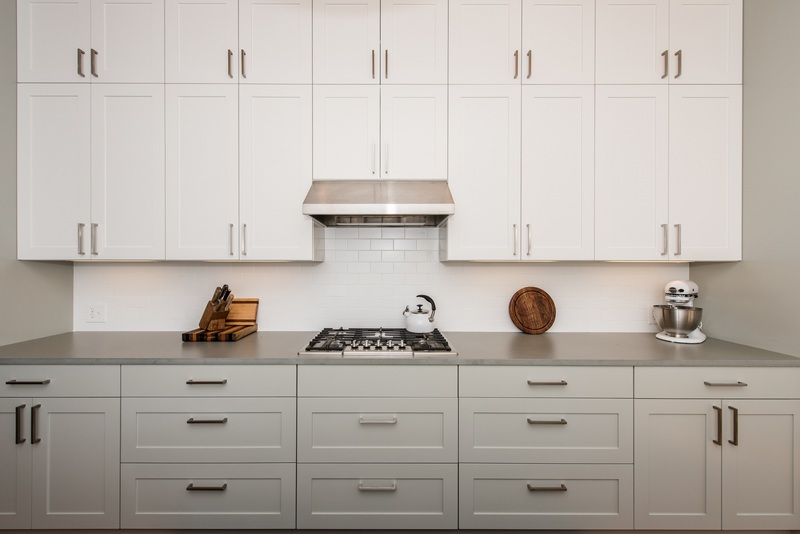 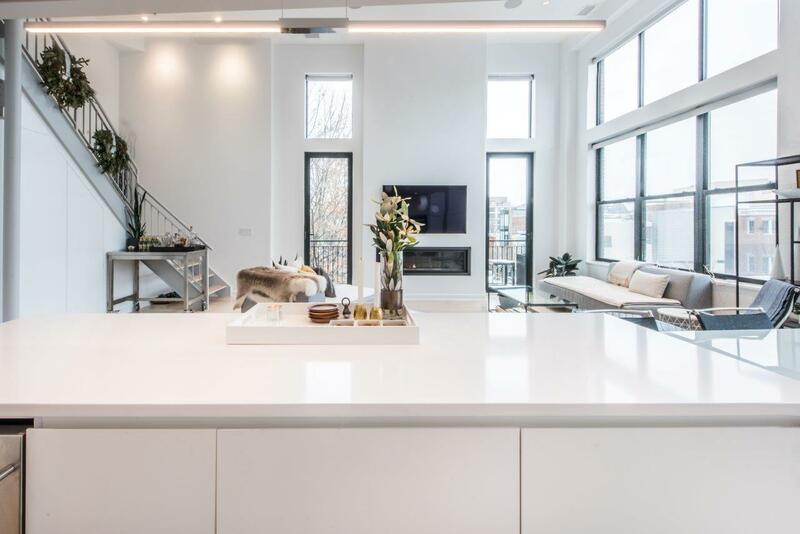 From a craftsman in a cabinet shop, he moved into the highly creative field of modern high-rise architectural design, working for one of Atlanta’s top architects. 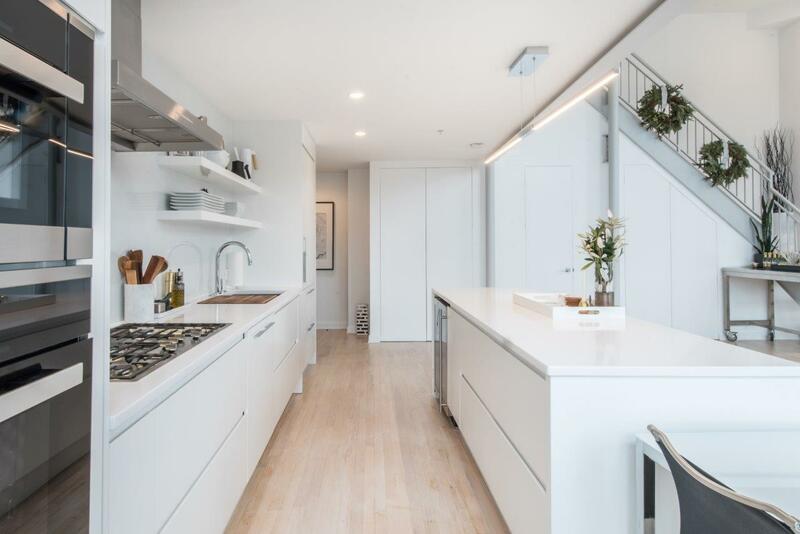 Despite living in an exciting metropolitan city and working on high-end condos and office buildings, he remained a craftsman at heart. 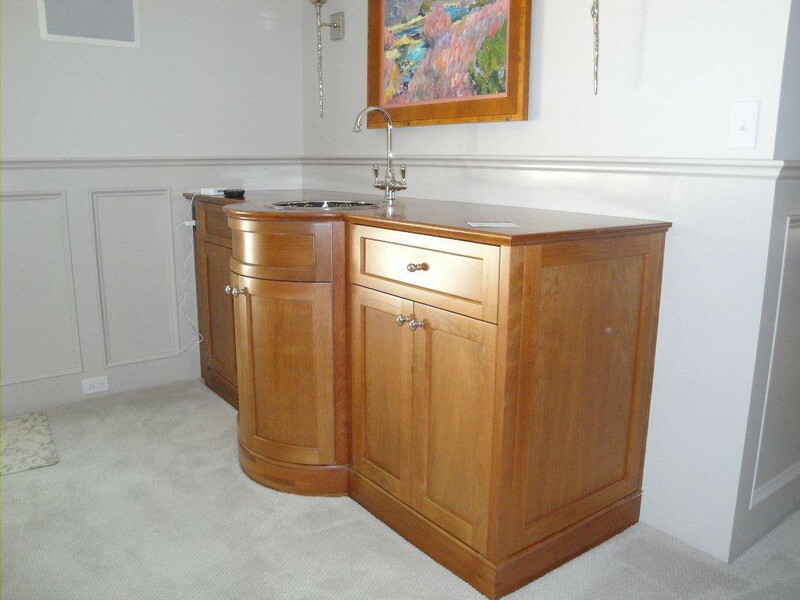 Ultimately, he found his love was in design and woodworking, not architecture. 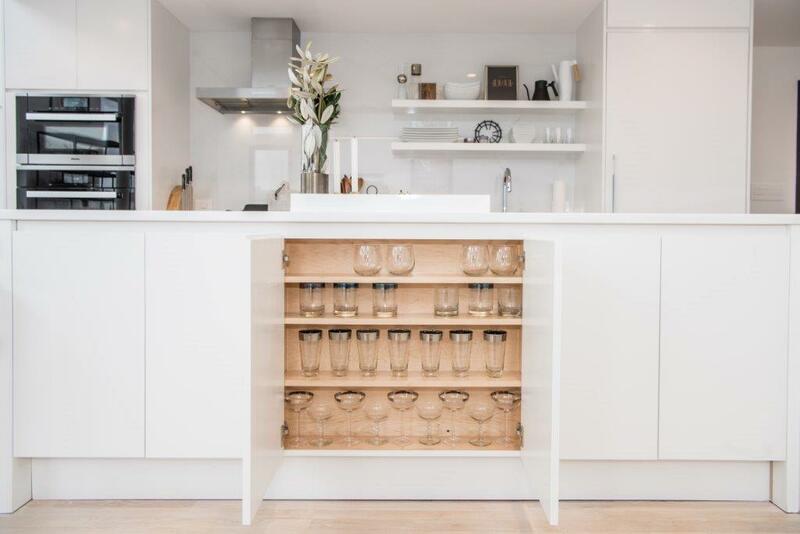 Design training combined with the hands on skills of a woodworker gave him the ability to design with a greater understanding of the materials and how they are joined. 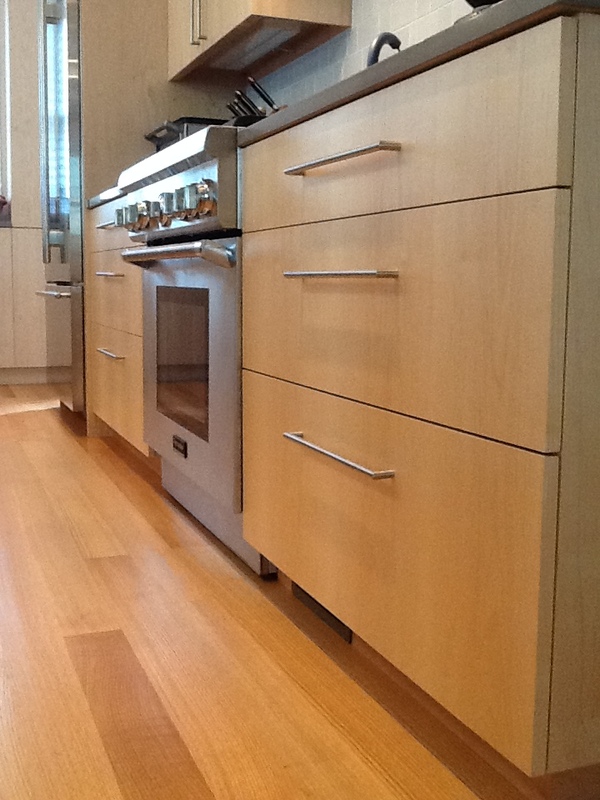 And after all, that is the essence of any structure, material and joinery. 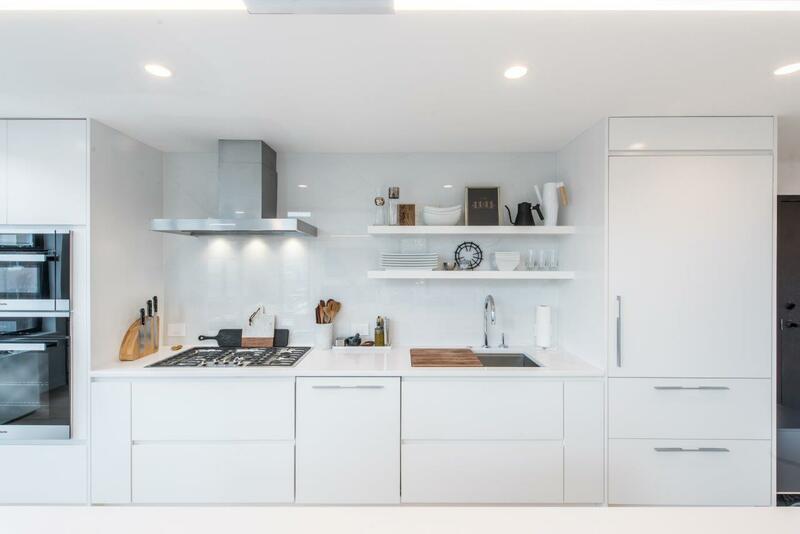 Designing with the intimate knowledge of the material, specifically the feel, the texture, the warmth of wood, allowed him to design works that had more depth and character than others without that experience. 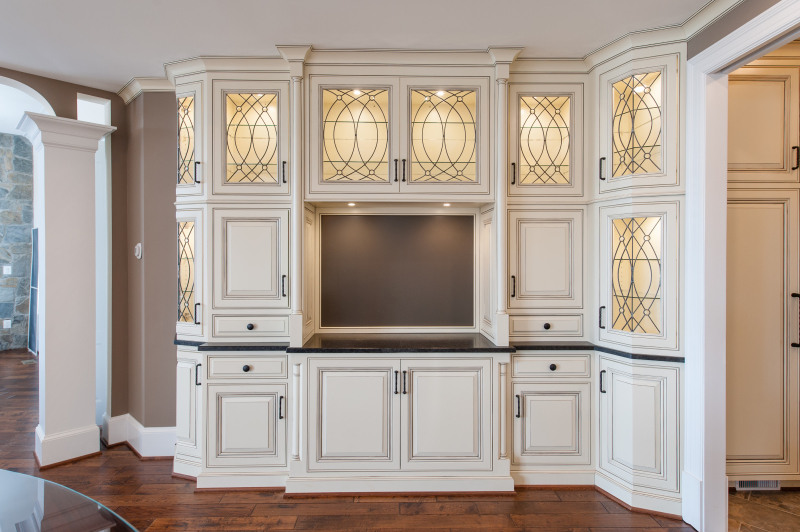 Along the way, he became interested in art glass and started and ran a very successful leaded and stained glass business in Atlanta, GA. 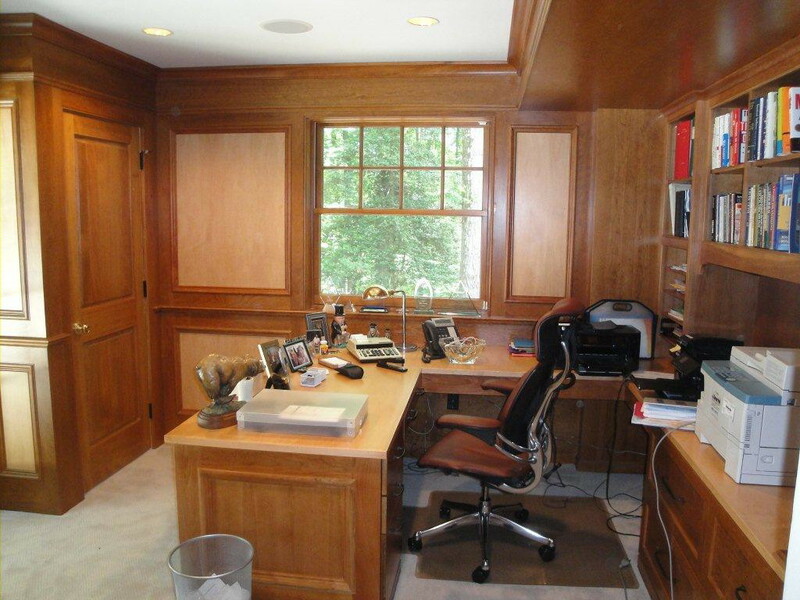 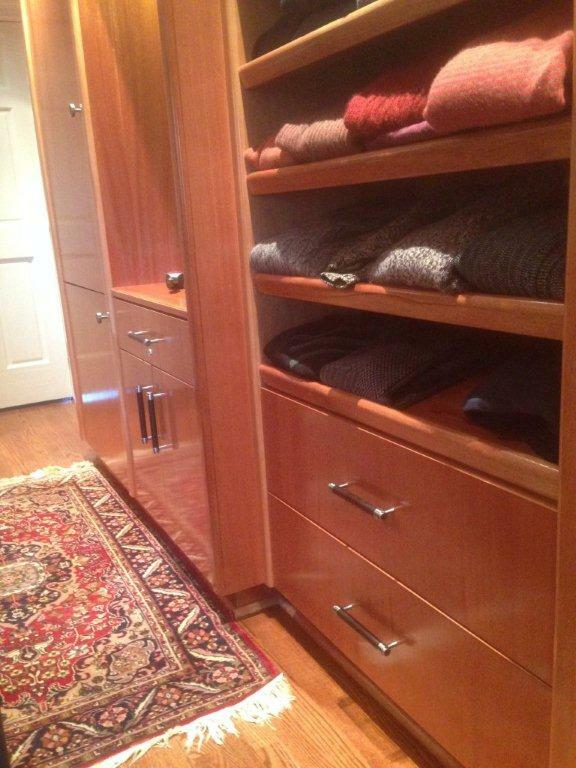 While there, he set up a millwork operation for his company building mahogany doors and entryways for high end homes. 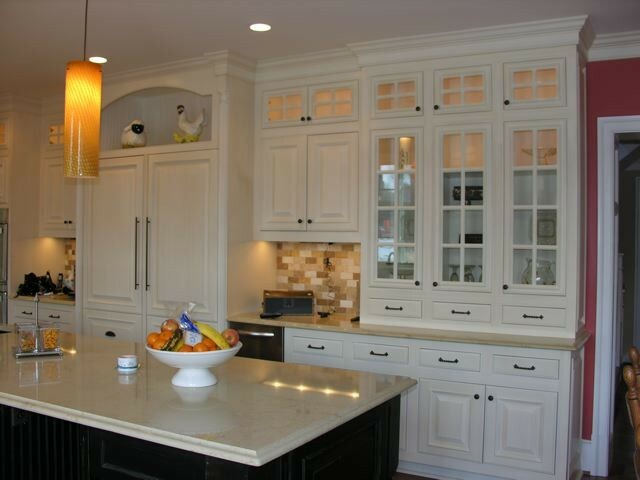 In the end, it proved to be a good marriage, mahogany doors and beveled glass panels. 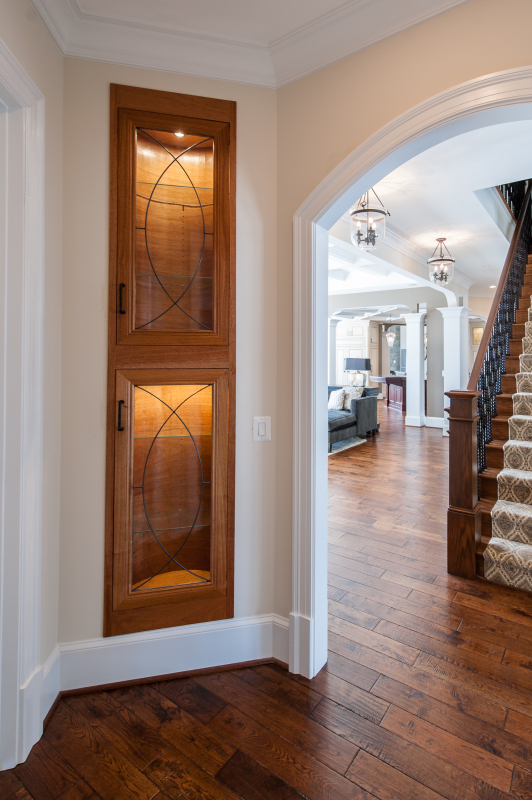 Because of that success, his company designed and built hundreds of beautiful entryways for homes all over Georgia. 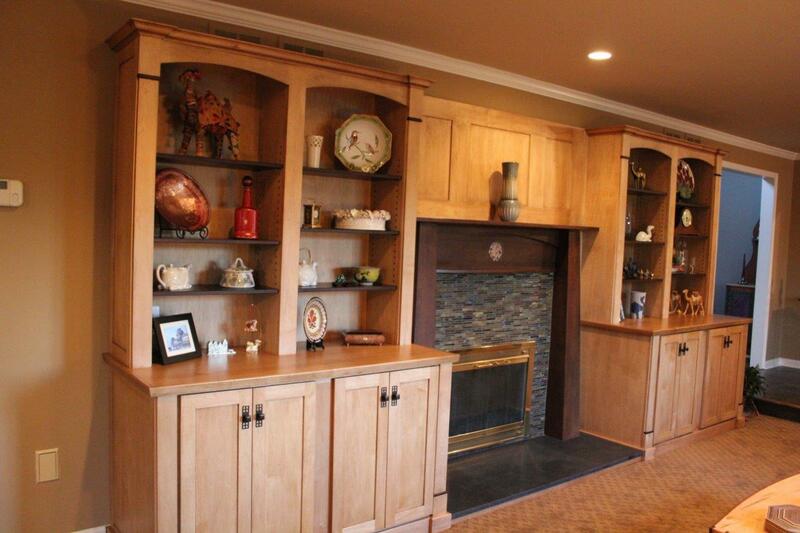 With all his varied experience, Bill now finds himself crafting custom cabinets according to our cabinetry standards.